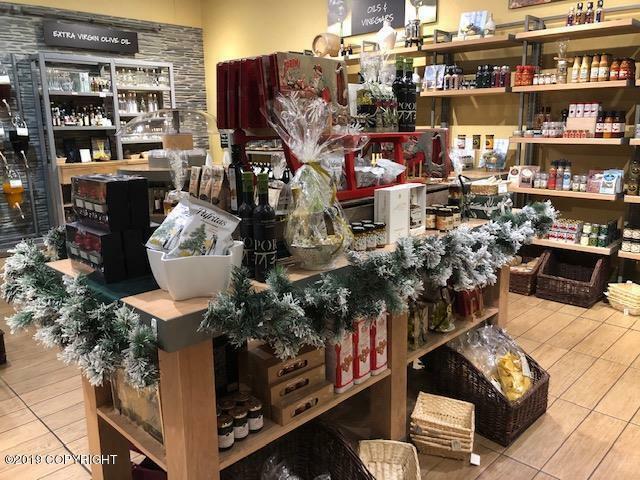 Oil & Vinegar offers an interactive gourmet specialty shop concept packed with international panache, flavor and passion, providing our guests with an un-matched shopping experience. 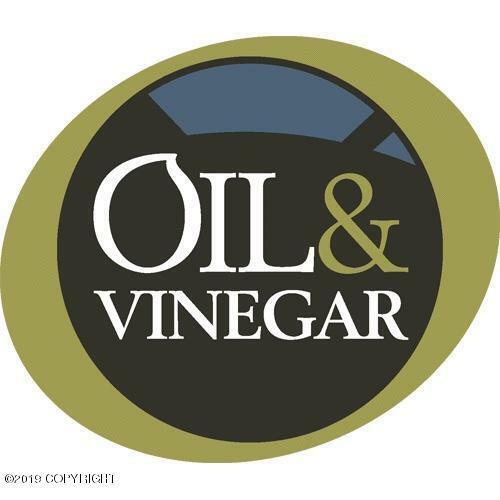 Founded in 1999 in the Netherlands, Oil & Vinegar has focused on becoming a global brand name synonymous with high-quality international taste and experience.In the US marketplace, the Franchise is gaining rapid brandbrand recognition and their recent expansion has taken them to 15 states. 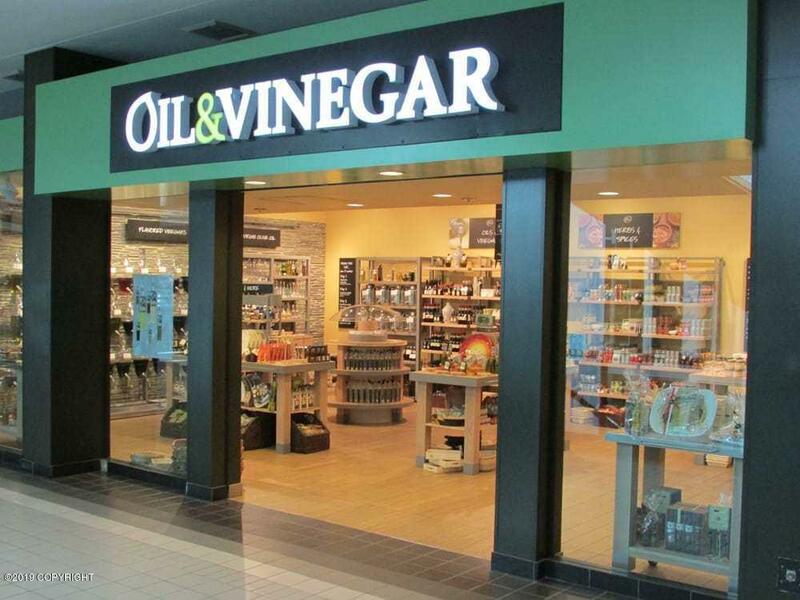 Primarily through franchising, our vision is to make Oil & Vinegar a household name, providing food enthusiasts in local markets the opportunity to experience their unique international flair and discover the perfect culinary gifts for any occasion. 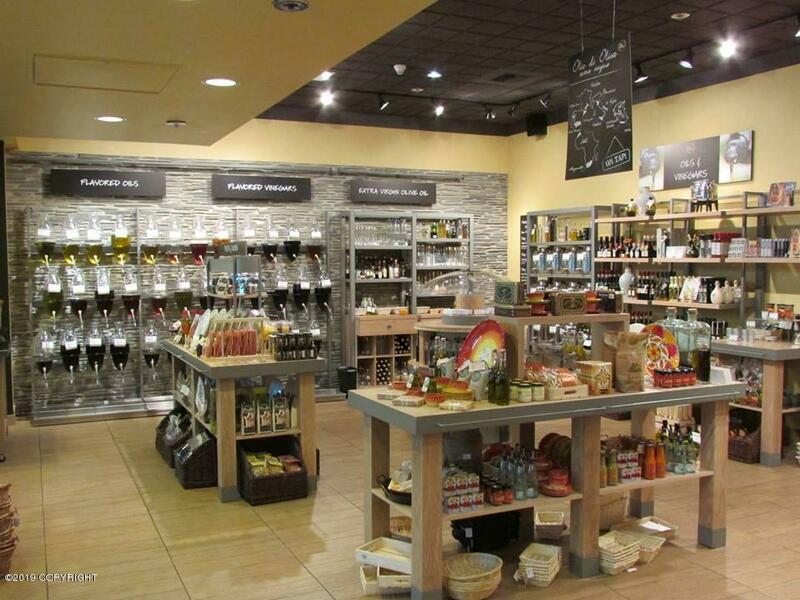 This is a turn-key operation with lots of loyal and enthusiastic customers.